BEAUTIFUL!!!! - Vintage Hammond B3 Organ With 122 Leslie Speaker - A Mint Condition Package & Includes A Made To Order Tailored Padded Bench - 9/3/12 Sold! 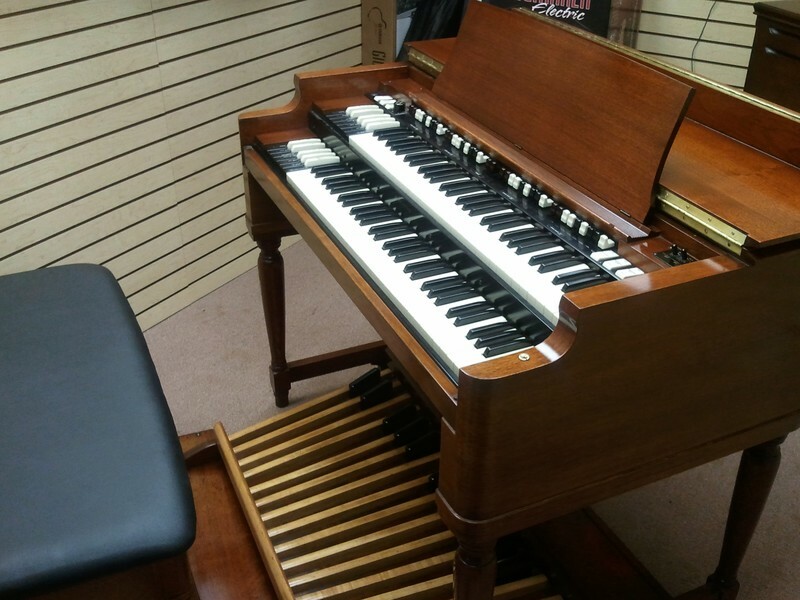 Mint Condition Classic Vintage Hammond B3 Organ With Padded Bench & Vintage 122 Leslie Speaker! Mint Condition Vintage Hammond B3 Organ & Classic Vintage Leslie 122 Model Speaker! You Can Own This Hammond Vintage B3 Package For $149.00/Month! - In USA!